The EVALUATE project team recently visited three of its four case study countries. Workshops with local stakeholders were held in Prague, Budapest and Gdansk during the third week of June. The main goal of these events was to engage local audiences with the preliminary findings of project to date. Saska Petrova reports on the workshop in Prague. Three partner organisations – the University of Manchester, Charles University in Prague and CEE Bankwatch Network – recently co-organised a workshop titled ‘Energy vulnerability in the Czech Republic: current research and policy’ under the auspices of the EVALUATE project. Approximately 30 stakeholders from the Czech energy sector took part in the event, held on the 15th of June 2015 in Prague. The workshop contained two parts. 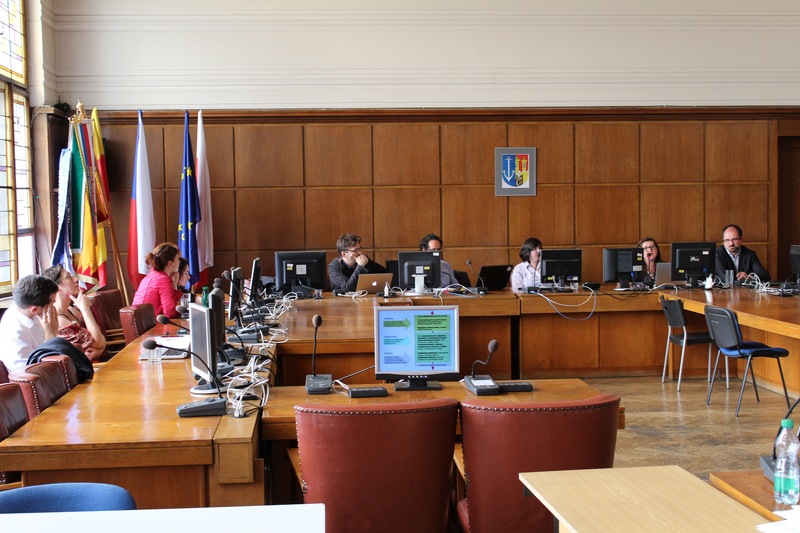 During the first part, the EVALUATE project was presented including the findings from the household survey that was carried out in February-March 2015 in two Prague districts: Prague 7 and Prague 14. This session also provided the theoretical basis and political context of energy poverty in the Czech Republic. Stefan Bouzarovski and Saska Petrova from the EVALUATE team opened the session with their talk on the key current theoretical debates and challenges related to the concept of ‘energy vulnerability’. After their talk, Roman Matoušek from the Charles University in Prague presented the two study areas where the household surveys took place as well as how he survey was organised. He explained that the selected two districts are very different. While Prague 7 represented an inner city neighborhood with a high degree of revitalisation and gentrification, in which increasing rents and the relatively old housing stock makes pressure to aging local population, Prague 14 is a case of diverse district at the edge of the city with a large number of municipal flats. Almost 700 questionnaires were collected in total from the two districts. Sergio Herero Tirrado presented key preliminary findings from the obtained questionnaires. He pointed out that the results from the survey showed that energy vulnerable households were detected both in Prague 7 and 14. Income, level of education, home age and ownership were identified as the key factors leading to energy vulnerability among the surveyed households. Sergio announced that the survey data will be investigated in further depth with the aid of single- and multi-variate statistical analyses. The discussion about energy poverty in the Czech context continued with the presentation by Ondřej Pašek (CEE Bankwatch). Ondřej pictured the policy and political framing of energy poverty in the Czech Republic. The second part of the workshop consisted of a plenary discussion in which the participants reflected on the findings from the household energy survey and emphasised the key challenges related to energy poverty in the Czech Republic. The participants stressed that there is a lack of understanding of the concept of energy poverty in the Czech Republic and that there is not even one organisation that works on consumer protection in terms of energy consumption. Still, it is worth mentioning that the government recently decided to put energy vulnerability high on its agenda. The discussants also pointed out that most of the energy poverty support mechanisms are part of programmes about energy efficiency and housing. 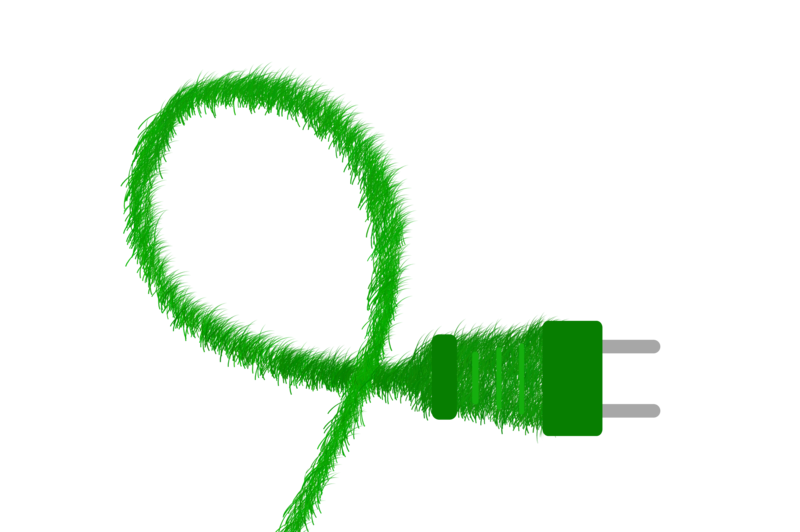 According to them, the energy efficiency programmes are mostly focused on middle and high-income families who can invest in the remonstration of their homes and the housing allowance is very strictly regulated. Thus, these programmes have not been able to resolve the issues related to energy poverty, especially the ones faced by one-person pensioner households whose housing rents take most of their pensions.